After all the recent controversy over Facebook and what they and third parties are doing with our data, the company is making it easier for us to control our data. Facebook has announced that it is making their privacy easier to find, in the past if you wanted to change your privacy settings, delete data and more it too a bit of effort to find out where these tools were. The company has announced some new controls that are easier to find, plus a new Privacy Shortcuts menu and more. They have also announced some new tools that are designed to make it easier to find, download and delete the data that they hold on you. 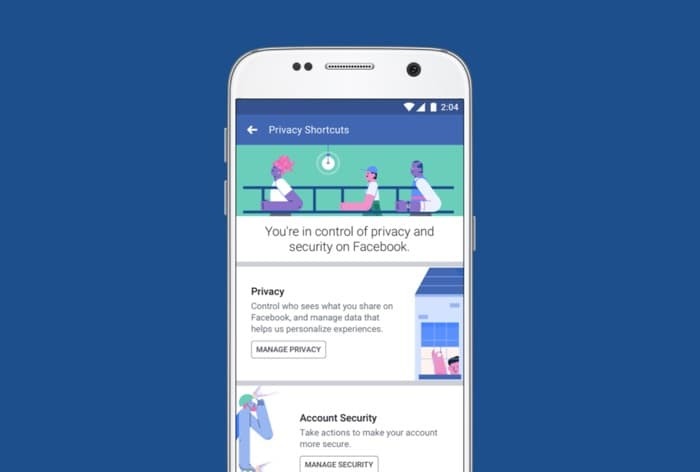 You can find out more details about these new privacy features for Facebook over at their website at the link below. The company has also said that they will be making some changes to their data policy and terms an conditions in an attempt to improve the way they deal with people’s data.